Incorporate daily movement, like isometric, lymphatic T-Tapp, that can help to lifestyle to aid in digestion, assimilation, and elimination. First thing in the morning – Consider 8-32oz. water with lemon juice or whole lemon blended (including peel) and addition of peppermint herb or peppermint oil, if you like. Experiment with and without peppermint and note if there is a difference in symptoms. Peppermint can cause loosening of GI valves in some people, possibly, over time. Eating a good amount of protein (about 30g) within an hour of waking can help with blood sugar balance. Chia seeds soaked in water to make a thick “pudding” is one source, and it has other good benefits that you can research. Adding a good coconut oil or coconut cream can help to convert Omega 3’s. Here is one source of easy, clean greens that I like. Quality greens can be a good source of minerals and some protein. Here is an at-home mineral test kit that is available. Taking bitters or chewing a bitter green 15-20 minutes before each meal until juicy and remaining in the mouth helps to stimulate digestive enzymes, such as hydrochloric acid (HCl). There are also good, full-spectrum Digest Plus digestive enzymes that can be taken with meals (away from any stomach acid supplements). See this HELPFUL RESOURCE on Digestive Enzymes. Also, see (below) precautionary notes on taking bitters and other stomach acid aids with h.Pylori infections. Apple cider vinegar (with the mother) 15 minutes before a meal can also be helpful for digestion and nutritent absorption. Taking zinc liquid with meals or zinc pills at night before bed can help to produce stomach acid, so that proteins in foods can be broken down properly. There is an activated charcoal transit time test that can be done to help determine how long your digestive system takes to process various foods. Someone could take about 1/2 tsp (or the content of 5 capsules) of activated charcoal away from food and supplements and see how long it takes to reach the other end. Record the time and if it all passes at the same time. This test could be performed with high protein meals and other meals to see the differences in transit time. Normal transit time is considered to be 18-24 hours. If stomach acid is deficient, this supplement, taken with a complex protein meal (meat or something of substance that would normally be eaten for protein w/other foods) is known to be helpful for some people, and they would see how their symptoms were after the meal. If they felt any burning (like heartburn), they would discontinue use. If they felt it was helping their symptoms post-meal, then one additional capsule at a protein meal the next day could be added (total of 2). It is advised that people note the differences but stop if there is any burning and cut back down to 1. The process is then to repeat with up to 3 pills, for an initial trial, and always bump down 1 pill when burning occurs. Always talk to your doctor before trying anything that involves stomach acid, and if there were any concerns ofstomach ulcers, I would personally NOT do this protocol. This would not be generally considered a first step to continue with, if there was concern of an h.pylori infection, either. But, a short initial test has been reported to give a baseline, at least. Avoiding irritants and allergens (any known) is said to be helpful: Major allergens include: eggs, dairy, soy, corn, gluten, nuts (peanuts only). Other foods that can causes unwanted symptoms should be avoided, as well. 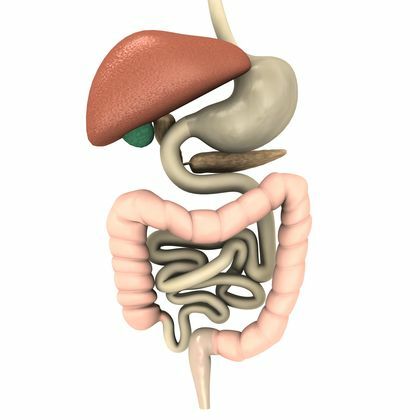 If someone is in need of digestive system restoration or balancing (like Leaky Gut repair) or is sensitive to a lot of foods (FODMAPS, allergies, etc) and needs to give their GI tract a rest from offending foods for a while, or if they have problems digesting and assimilating nutrients, pre-digested (pill form) protein (Perfect Amino) or in powdered form to get the needed building blocks for tissue regeneration and a whole host of other functions that require efficient protein synthesis, is known to be beneficial. 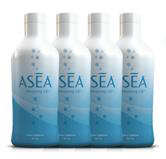 For a lack of stomach acid or digestive enzymes, this could also be a helpful product. Practicing relaxation techniques before and during meals (breathing, gratitude, etc) and chewing foods very thoroughly aids digestion and allows the body to go into the parasympathetic state required for digestion to occur properly. Adding ginger and/or turmeric to meals for anti-inflammatory effects and to relieve bloating is one method used by some people. There are many other herbs available for other digestive purposes. Taking a clean and potent Bifido Probiotic Blend can be highly beneficial as a starting place for most people (be sure to check CFUs to compare prices with other products–this one is more cost-effective in the end). Consider tailoring probiotics to your own needs, once there was a clearer picture of what’s existing in the gut. (See at-home microbiome test kits here.) A good balance of a wide variety of bacteria is said to be the key to good health and digestion. Overgrowth of even good bacteria can be detrimental. Once you know that your gut is in better condition, I’ve also liked this multi-strain probiotic for rotational variance. Remember variety and microbiome diversity is ultimately the key! Be sure to listen to the very enlightening interview with me and Donna Gates regarding digestion and the lymphatic system… and a whole lot more! Plus, view some related special offers, including at-home test kits. 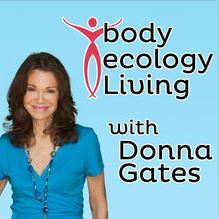 Read more about Donna Gates and Body Ecology Living here. Listen to me being interviewed by the Digestive/Gut Specialist and Whisperer, Steph Jackson, as we talk about the effects of movement on the gut and how proper posture and movement help to aid and heal digestion and improve overall health. Steph Jackson is known as “The Gut Whisperer” due to her expertise on all things digestive. 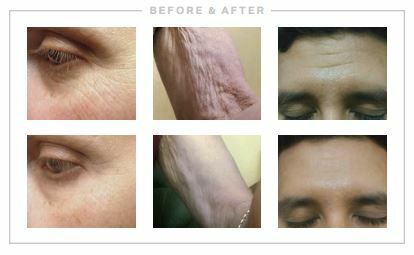 She not only “healed” herself but has helped many to recover digestive function and their lives! Listen to this Myth-Busting Interview with Gut Expert, Steph Jackson, below. Steph Jackson provides you with excellent and practical information to help Bust GUT Myths! 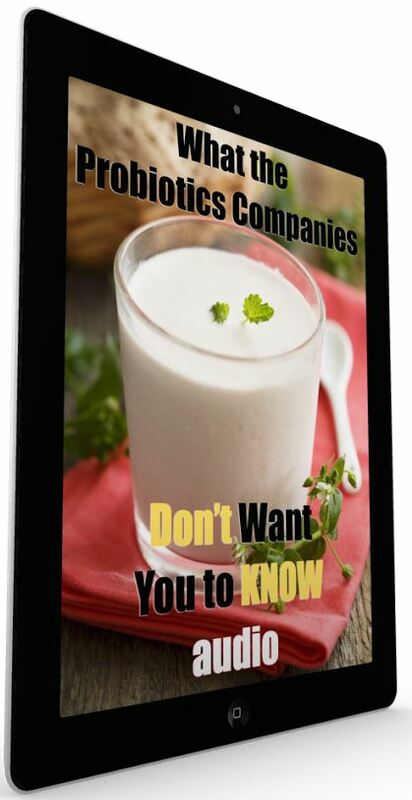 FREE Probiotic Mini-Course: What the Probiotics Companies Don’t Want You To Know – I SO highly recommend this practical and valuable resource. It has changed my life and the way I use probiotic foods and supplements. Your gut and digestion may depend on it. Steph Jackson (from above) also offers a wonderful gut balancing and restoring Core Reset Program for determining digestive issues and helping you to heal those to bring greater overall health. I have taken her courses, and I can’t see enough good about them! 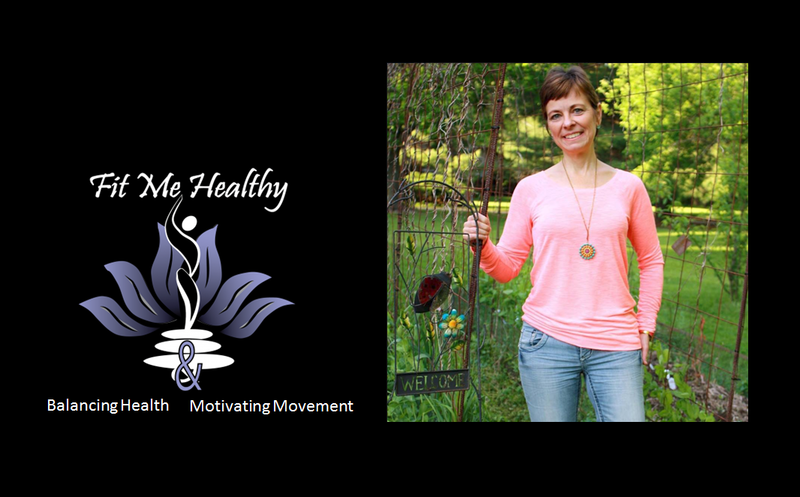 I have implemented her strategies and brought greater health to my family members who were struggling in big ways with health concerns. Please do check it out! Disclaimers: Nothing stated on this website should be misconstrued as a diagnosis of disease or as medical advice. Please do your own research and consult with your trusted healthcare practitioner before making any medical decisions. Blog posts may contain affiliate links.